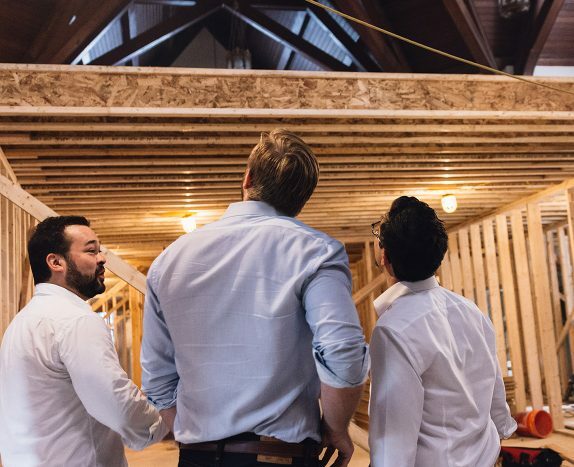 outlier has over 170,000 square feet under development or co-development in the Washington metropolitan area valued at over $90 million dollars. Our partnership has over 100 years combined experience investing, developing, and managing real estate. 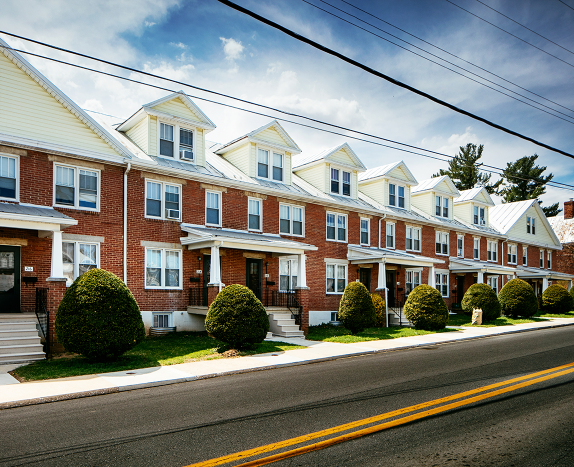 Our value-add strategy focuses on acquiring and operating naturally occurring affordable housing (“NOAH”) communities to create value through strategic improvements and active management while preserving affordable rents. 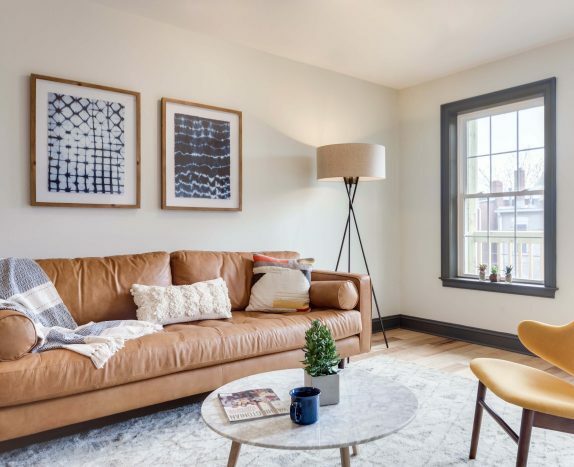 Our development strategy is designed to unlock value by investing in real estate that can be improved, re-positioned, or repurposed to achieve attractive returns while enhancing the community. Our co-living strategy is focused on building affordable housing for today’s knowledge economy worker in prime urban locations.